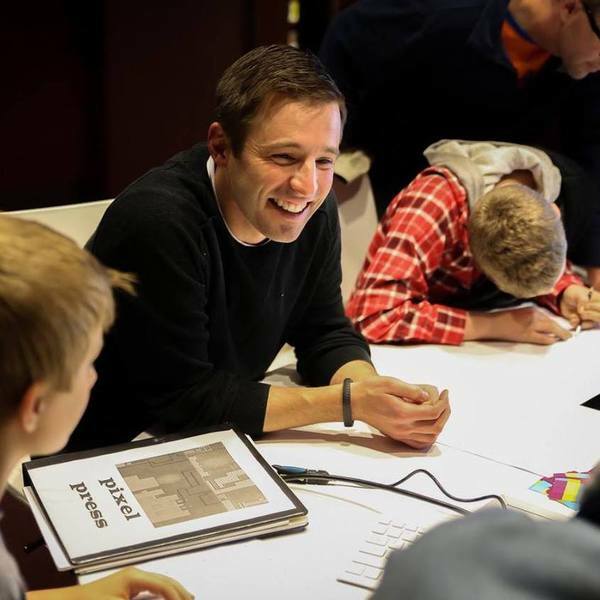 Pixel Press creates innovative digital and physical learning solutions built around the collaborative storytelling power of video games. Pixel Press uses a unique but simple technology that leverages digital and physical mediums to create user generated content for interactive experiences. Pixel Press’ patented technology enables creators to use colored objects to turn hand created ideas into coded, digital content through its latest product, Bloxels. • 8 years experience in software development. • Process driven leader, focus on technology innovation. • 12 years experience in User Experience Design. • 3 years experience in mobile product management. • Has worked for numerous tech starts with a diverse background. • 15 years of app development experience. • 5 years experience in iOS app development and games. • Over 26M app downloads.